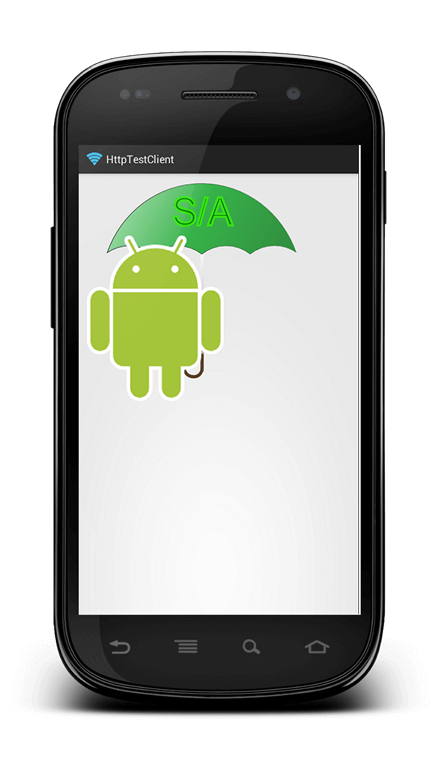 Often Android apps have to exchange information with a remote server using Android HTTP client. The easiest way is to use the HTTP protocol as a base to transfer information. There are several scenarios where the HTTP protocol is very useful like downloading an image from a remote server or uploading some binary data to the server. 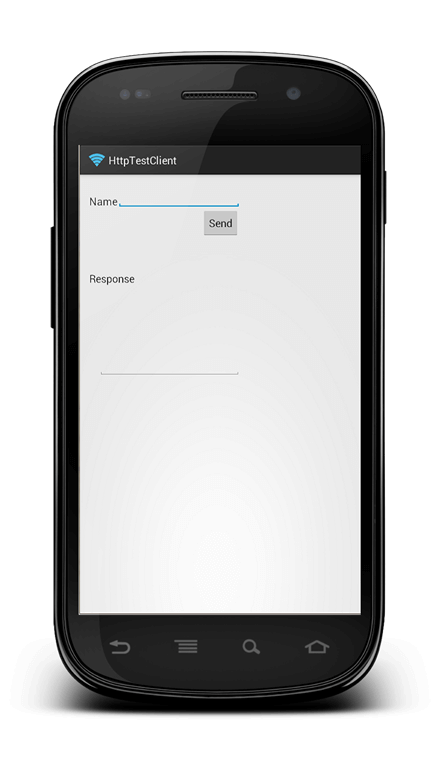 Android app performs GET or POST request to send data. In this post, we want to investigate how to use HttpURLConnection to communicate with a remote server. As a server, we will use three simple Servlet running inside Tomcat 7.0. We won’t cover how to create a Servlet using API 3.0, you can find the source code here. In the first line we get the HttpURLConnection, while in line 2, we set the method and at the end we connect to the server. Once we have opened the connection we can write on it using the OutputStream. As we already know parameters are written using key-value pair. Everything is very simple by now, but we have to remember one thing: when android HTTP client makes an HTTP connection, this operation is a time- consuming operation that could require a long time, sometime so we can’t run it on the main thread otherwise we could get a ANR problem. To solve it we can use an AsyncTask. Find more how to create a BOT in Android reading this post. Are you looking for other free HTTP libraries for your Android app that can help you developing your app faster? Give a look at Android HTTP libraries. This the most complex part in developing Android HTTP client is handling HTTP connection. Natively HttpURLConnection doesn’t handle this type of request. It can happen that an Android App has to upload some binary data to the server. It can be that an app has to upload an image for example. In this case,the request gets more complex, because a “normal” request isn’t enough. We have to create a MultipartRequest. A MultipartRequest is a request that is made by different parts as parameters and binary data. How can we handle this request? In lines 6 and 7, we specify the request content-type and another field called boundary. This field is a char sequence used to separate different parts. For each part, we want to add we need to specify if it is text part like post parameter or it is a file (so binary data). 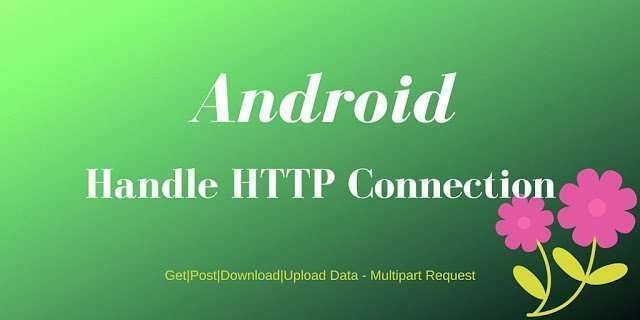 At the end of this post, you know how to handle HTTP connections using Android and how to send and retrieve data using standard HTTP library shipped with Android. It would be a lot more efficient to googles network library Volley for these tasks.Its very easy to use to. I HAVE A QUESTION…Can I use this library for implementing a simple control remoto control (Android-android) between the intranet ? Usually this kind of protocol is used in a client-sever scenario, especially when you have firewall. If you are in an intranet this lib can be used too but i suggest to look for something else. First of all because you don't have fw second because you had to implement an HTTP server somewhere (i.e. in one of the two android device). i want to get data from server and show it in the map. How can i do that. I am doing android application. please suggest some answers. Example in taxi booking application every user get the details about taxi and location of that taxi standing. How can i do like this. Remember to encode the data. Hi, I have a problem, When I Download a image this is dowloded only foe 30% end in the next part of image I have the blue ball. Do you have any suggest? The variable buffer is never defined. You should use either, not both. What can I do to get an string and not an image? If you want to get a String you simply read the response. hey can i also provide server side code as well …. it would be really helpful……thnks in advance…..
That would be better if you publish the 'DownloadServlet' codes. Just great, thanks! Could you please, show me how to send a json string to a server that requires authentication? hello how do I add a progressbar? hello how do I add a progressbar in multipart post? As one can see on the site there is a button that by clicking it gets the file downloaded. My question is how build the http request. I tried quite a few ways. I’m getting response from the site but not the file (which is a zip file). I’m using HttpURLConnection to connect. Any tips on how to build the request to the server? would appreciate very much any help, Thanks ahead, SH. hello how do I add a progressbar for uploading files? Can you send me the screenshot of your browser? Hello, i’ve problem in implementing this code. I want to upload an array of json objects from an Andoid app ( already running on smartphone) to a remote http server. What should i take from all this code please. Thanks for help.